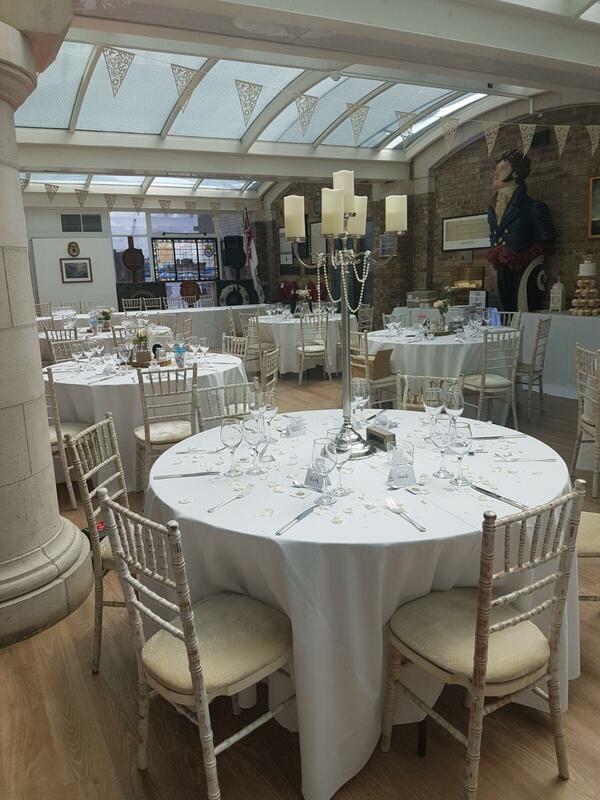 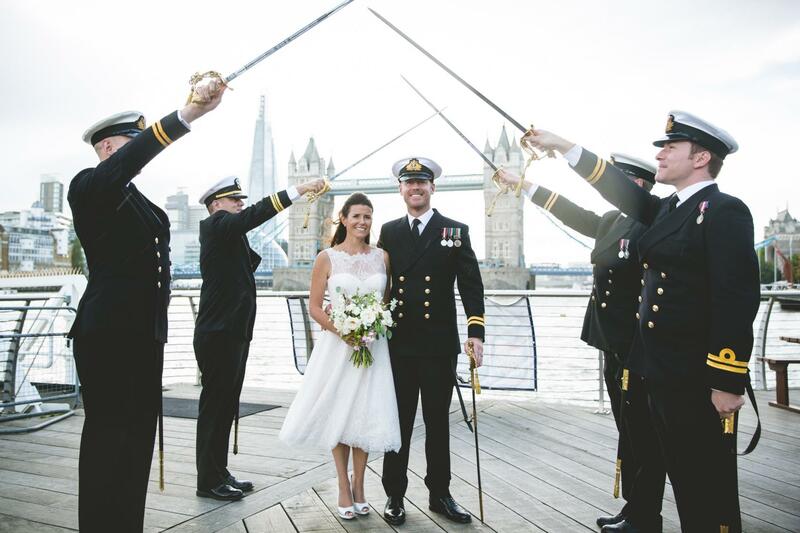 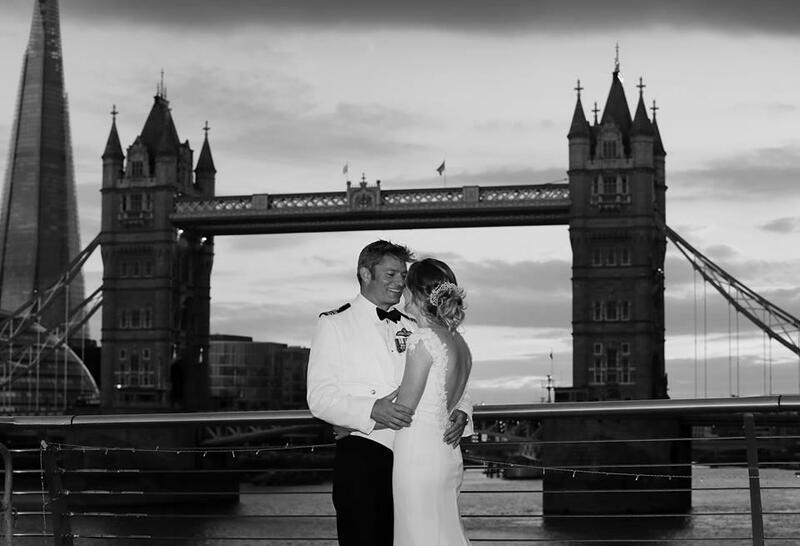 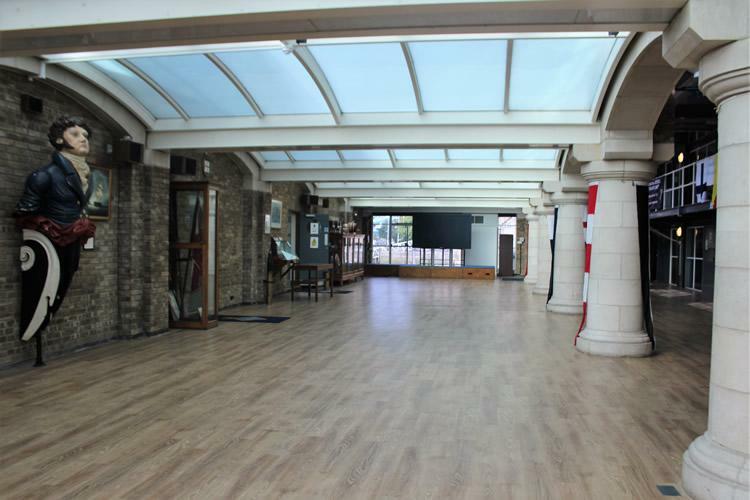 The Drill Deck, with its regal arches and serene view of the Thames provides an unusual and elegant setting for meetings, receptions, or dinners. 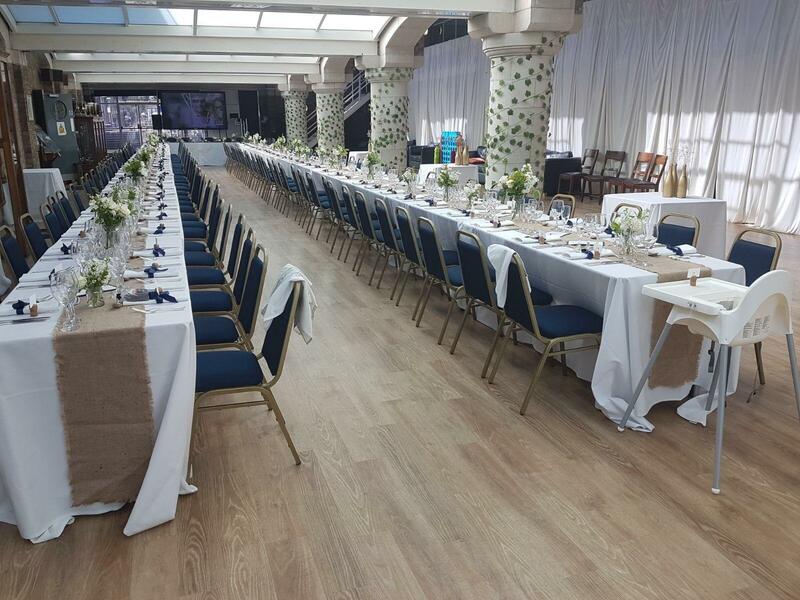 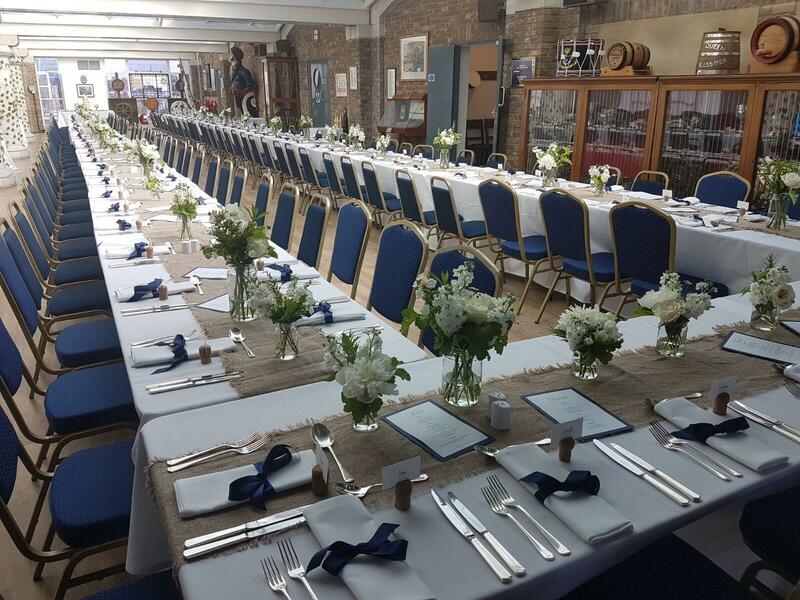 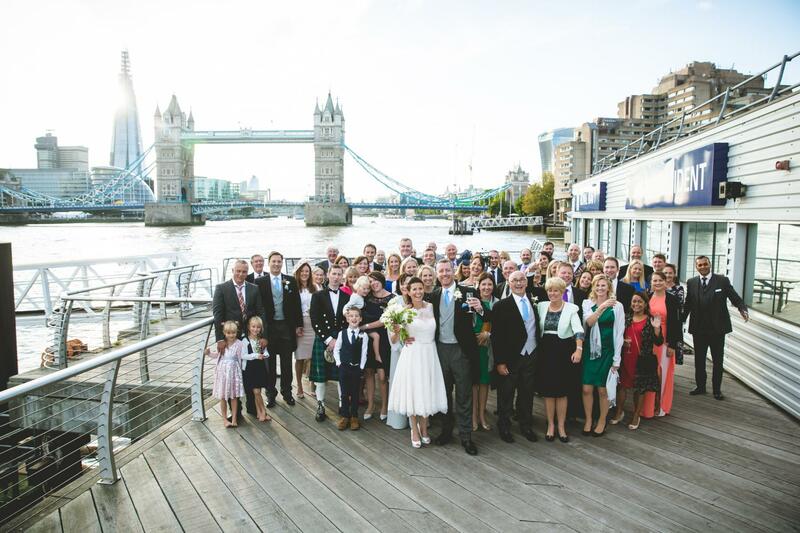 This stunning location on the river Thames, is a perfect setting for corporate breakfasts, lunches, dinners, and receptions. 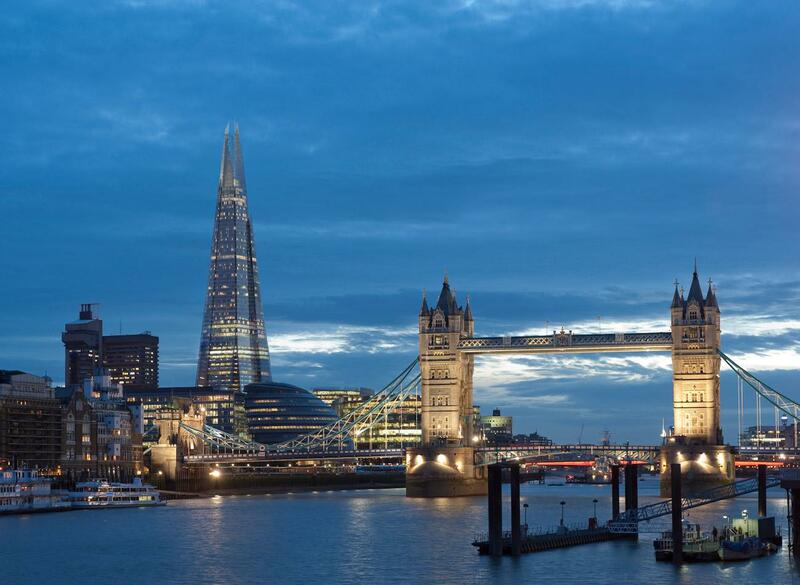 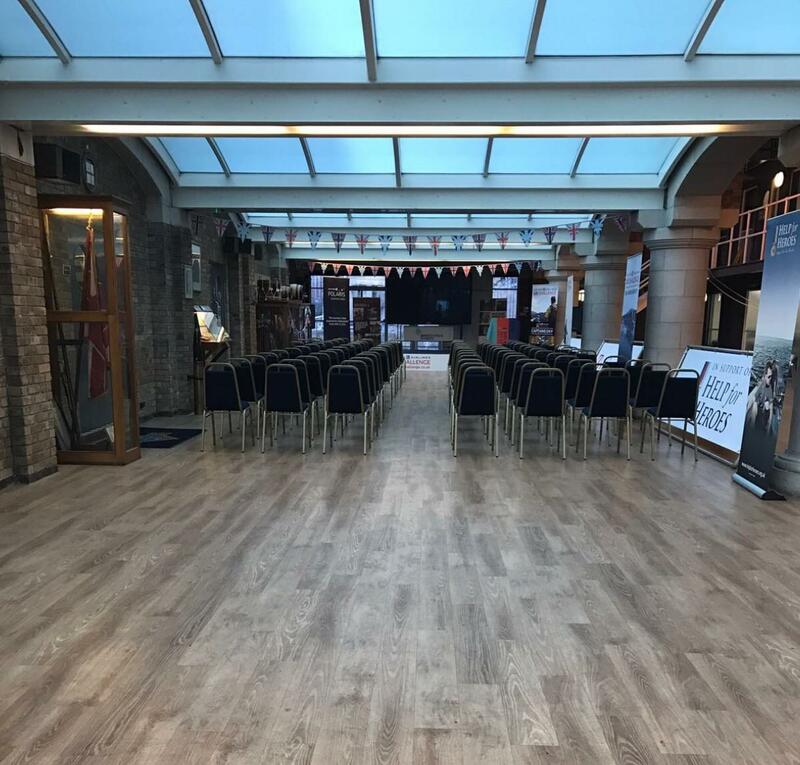 With easy access from Tower Hill underground Station, companies can gather from all over London for their event. 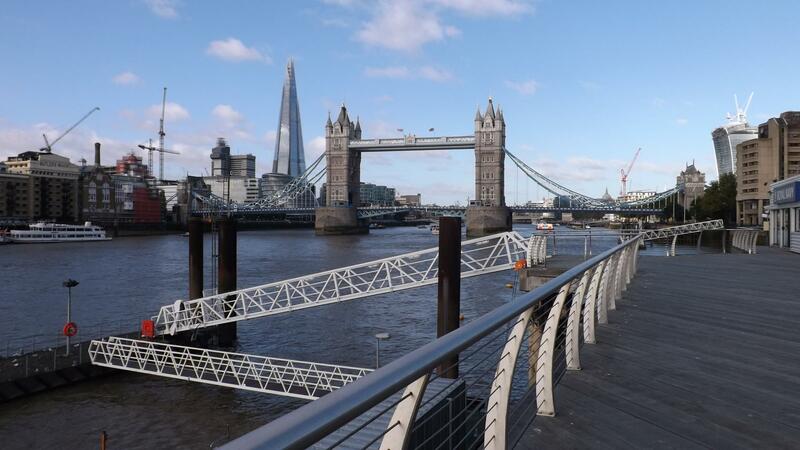 The large decked area overhanging the Thames is only a few hundred yards from the iconic Tower Bridge. 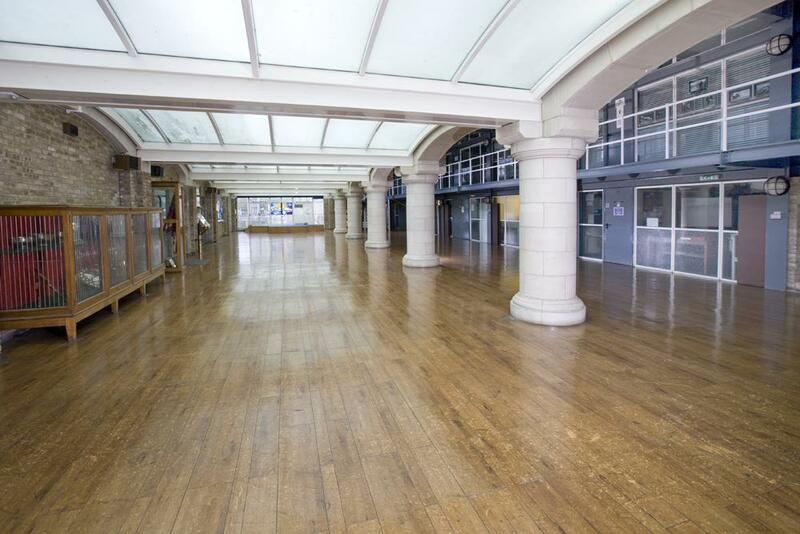 It provides the most tranquil location for an evening drinks party for up to 100 people.